A graduate from Spruce Creek High School in 1989, I have been a Port Orange resident my whole life. I have always felt a desire to give back to the community that was so important to me as I grew up. A graduate from Spruce Creek High School in 1989, I have been a Port Orange resident my whole life. I have always felt a desire to give back to the community that was so important to me as I grew up. I went to college for Elementary Education and worked as a teacher for several years. I have owned a retail scrapbooking storefront called Ladybug Scrapbooking in Port Orange, and now am the Chef and Owner of Gourmet Addictions, Inc. with a Catering Company called A Gourmet Affair and a Salsa Company called Salsa Addiction. We have been a member of the Port Orange South Daytona Chamber for 4 years. I married a wonderful man named Greg who supports all of my crazy endeavors. Together we have 3 beautiful Children that attend Elementary, Middle and High School in Port Orange. My oldest will be graduating next year from my Alma Mater. I truly believe that we all need to help if a community is to thrive. I am passionate about community members pulling together to help our neighbors and friends that have a true need. Over the years I have proven my commitment to the city of Port Orange, and Volusia County. I have and continue to be involved with many non-profit organizations including The American Cancer Society, Halifax Hospice, Port Orange Family Days, Hope Reins, and the PTA’s at my children schools. I am also dedicated to the Advisory boards for the City of Port Orange as a member of the Parks and Recreation Board and the Civil Union Board. Port Orange has always been my home. The residents of the Port Orange Community are the people that I see and interact with on a daily basis. I am fully committed to helping both the people and our community. I am firmly committed to Port Orange. The issues that involve the city and the needs of its residents are very important to me. I married Joanna Gronert, also a Spruce Creek graduate, in 1996. Our children, Jordan and Julia, are now students at our Alma Mater. I have been involved with the City of Port Orange Recreation Center as a softball umpire and a basketball referee in kid’s leagues and adult leagues for the past 27 years. I also coached my kids through the city’s youth sports programs for 10 years. I truly believe that my involvement with the “rec” leagues in Port Orange helped me to focus on other ways that I, and my family, could become involved with the city, its issues and its needs. A little over 10 years ago, I started a small business. Two years later, I joined the Port Orange/South Daytona Chamber of Commerce. This year I was elected to the Chamber’s Board of Directors and was honored to be the Lead on the Education Team. The Education Team is the Chamber’s way of becoming involved with the local schools…helping students and teachers in any way possible. Scott is currently the President of the Merchants of Flagler Avenue, an association of more than 100 merchants, restaurants, hotels and bars in New Smyrna beach. Scott is looking forward to continuing his passion for non profit work with Foundation 37. Scott has resided in Port Orange for nearly 20 years. 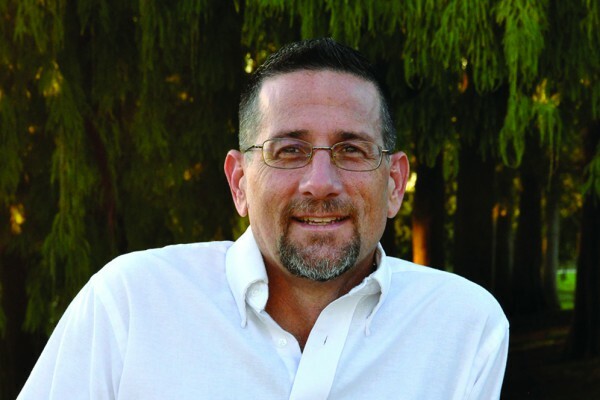 A graduate of Embry Riddle, Scott has been self-employed for the majority of his professional career including having been a Realtor in Virginia from 1986-90 and a small business owner during the same period. Scott’s entrepreneurial background led him to the non-profit sector where he has been employed with the National Center for Prevention and Research Solutions (NCPRS) since 1996 and President since 2002. In addition to owning three EXIT Real Estate franchises Scott owns a local print shop called High Octane Printing where he ensures that local customers get great deals and that his clients receive high priority, cost effective, top quality products. Scott enjoys boating with his wife Gina and daughter Sierra who is a graduate of Spruce Creek High School and is now at St. Matthew’s University in Grand Cayman studying veterinary medicine. Scott and Gina ride motorcycles when time allows and Scott is a private pilot. 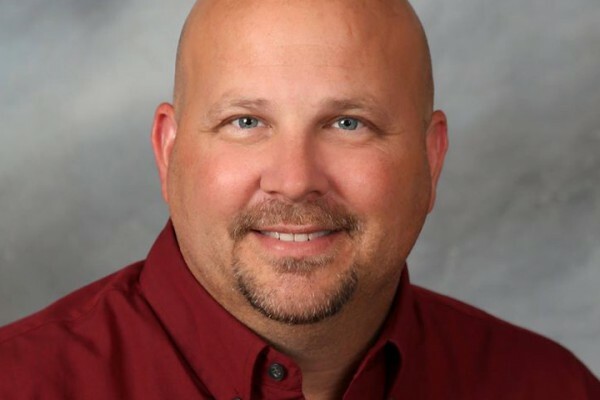 Scott is very involved in the community including having served 7 years on the board of directors for the Port Orange/ South Daytona chamber of commerce. Scott is currently the President of the Merchants of Flagler Avenue, an association of more than 100 merchants, restaurants, hotels and bars in New Smyrna beach. Scott is looking forward to continuing his passion for non profit work with Foundation 37. Julie brings to the Foundation 37 team many years of fundraising experience and dynamic passion to help those in need. Although born in the State of North Carolina, Julie and her family moved to Florida when she was a toddler. 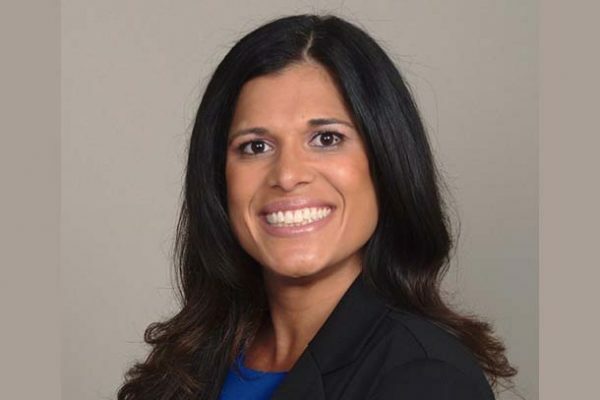 She attended Oak Grove Elementary School in North Miami Beach, Miami County Day in Miami Shores, Ormond Beach Jr. High School in Ormond Beach, and graduated from Seabreeze High School in Daytona Beach, class of 1988. 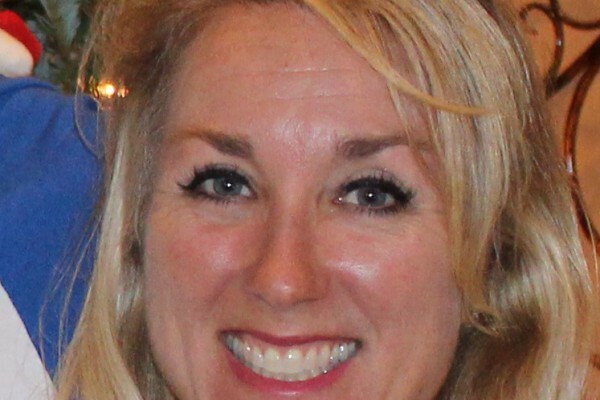 Julie earned her Bachelor’s Degree from the University of Central Florida and also achieved certification from the National Board of Education in 2008. Julie has been employed for the past 21 years with the Volusia County School Board. For 19 of those years she served as a Kindergarten teacher (Westside Elementary and Sugar Mill Elementary Schools) and for the past two years has been teaching Physical Education at Enterprise Elementary School in Deltona. Julie has devoted much of her life to the children of Volusia County and is always looking for more ways to make an impact on young lives. Julie has been married to her husband, Scott Stiltner, for the past 22 years. Her husband is a retired Port Orange Police Lieutenant and current City of Port Orange Councilman, District 4. They have two teenage children, Jarred 18 and Jillian 15. Jarred is currently enrolled as a Freshman at the University of Central Florida in the LEAD Scholar program, where he intends to focus on majors in Business and Finance. Jillian is a Sophomore at Spruce Creek High School, where she maintains Honor Roll and is a Captain of her JV Cheerleading Team. Julie is an active member of Christ the King Community church in Port Orange. She is very proud of her relationship with Jesus Christ. 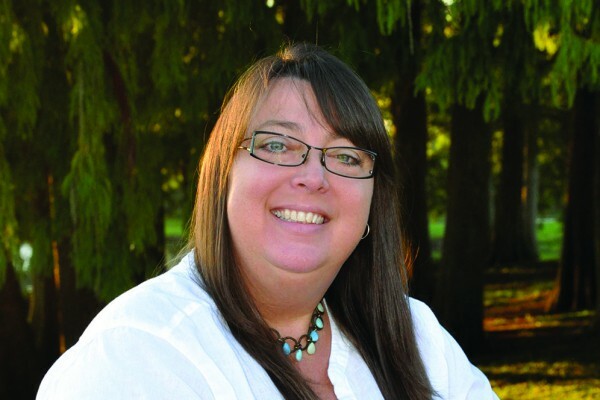 Julie brings to the Foundation 37 team many years of fundraising experience and dynamic passion to help those in need. Julie enjoys Yoga, reading, the beach, and spending time with family and friends. Julie and her family will be a tremendous asset to the Foundation 37 family. Renee Michelle Bergin was born and raised in the city of Port Orange and is a graduate of Spruce Creek High School. After graduation she chose to serve her country and joined the Navy. After the Navy she lived in California for a few years before returning to her hometown in 2003 with her children. Upon returning to Port Orange, Renee met and married her husband Frank Bergin III. 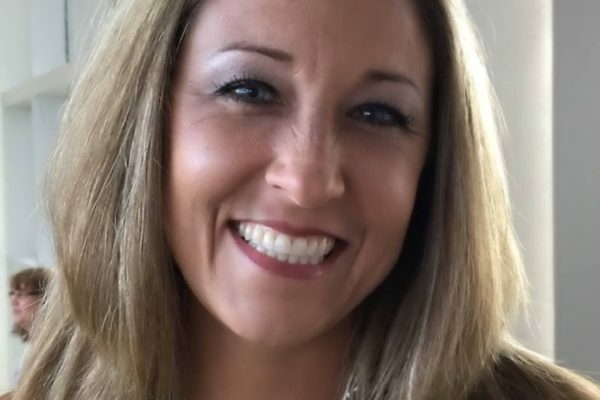 Together they have 3 children, two of which attend her alma mater and the youngest attends Cypress Creek Elementary School; where Renee is serving as president of the Parent Teacher Association(PTA) for the second year. In addition, she serves on the Student Advisory Council(SAC) at both Cypress Creek Elementary and Creekside Middle School. Renee chose to give up her position as a Clinical Research Coordinator three years ago so that she could be more involved in her community and her children’s schools and lives. She chaired the first Juvenile Diabetes Research Foundation (JDRF) walk in Volusia County and has been a mentor for those recently diagnosed with Type 1 Diabetes in her community. Renee has been a youth sports coach for the last seven years for the city of Port Orange, most recently serving as Team Manager for her daughter’s Port Orange Soccer Club team.